100 years ago, on November 11, 1918, World War I finally came to an end. Armistice Day, later changed to Veterans Day in the US, is a day of remembrance for the veterans of War. The consequences of World War I included the deaths of 16 million people, consisting of both soldiers and civilians. 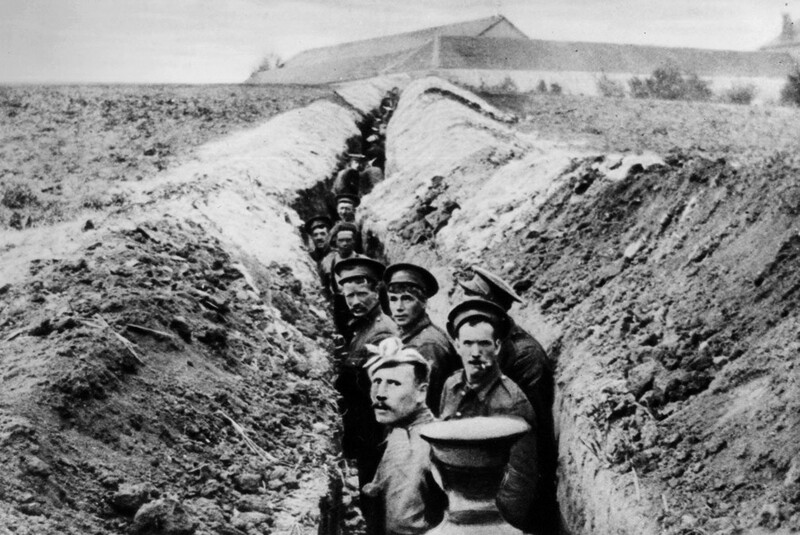 A lesser talked about consequence of World War I and war, in general, is “Shell Shock”, today it is known more commonly as PTSD (Post Traumatic Stress Disorder).